With an iridescent deep blue tail, the Obsiblue is an extraordinary source of inspiration. A rare species, the obsiblue is naturally blue delicate crustacean. Its color is a reflection of turquoise, pure and crystal water where it is farmed. It has very long antennae and it is a perfect food for all seafood lovers. 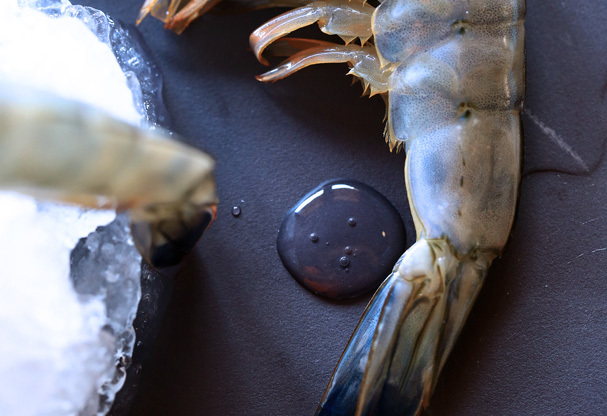 Considered as a luxury seafood, rare and precious, the Obsiblue is product of the sea which is easy and convenient to use. With a special charm, it blends with rare products and amazing flavors. 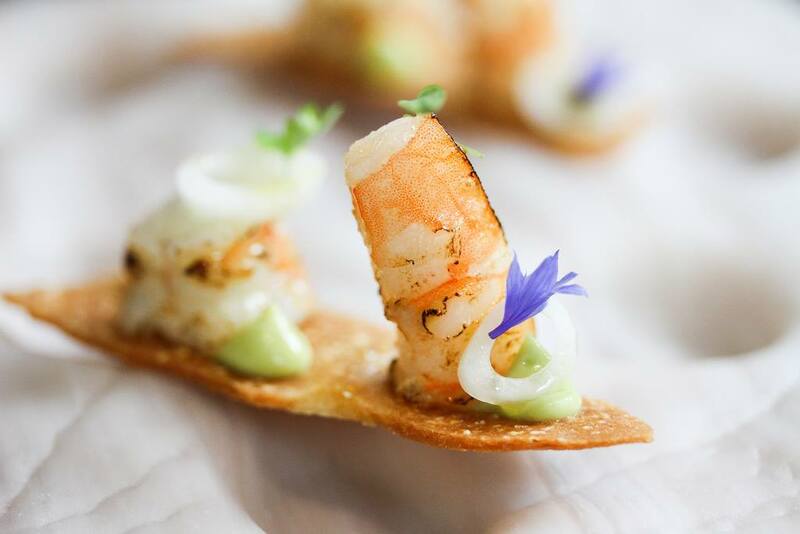 Consequence of an unlikely encounter between a rare species and an exceptional environment, Obsiblue is a healthy food with an original taste. Its incomparable taste, soft, slightly and sweet and its melting raw flesh, firm and juicy when cooked, make it a long tasting in the mouth, with a sweet and sour taste, particularly appreciated by chefs and connaisseurs alike. The finess and softness of Obsiblue stand out when raw, as Carpaccio, tartar or marinade. 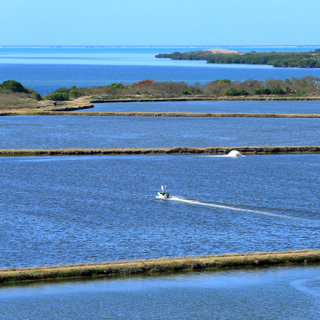 Farmed in the largest lagoon, on the west coast of New Caledonia, the Obsiblue benefits from a real biodiversity and a superb environment, listed in the World Heritage of Unseco. To respect the natural growth of the species, the farming method is ultra-soft and its harvest traditional. Less than a hundred tons are harvested each year at their maturity by small producers who have been committed for 30 years in a production process similar to that of a great vintage. Obsiblue has the body of a star. Of those who are discrete on the podium. It seduces the fine palates in every occasion at lunch or for dinner, in summer and winter. Its secret? Its texture, firm and creamy, and its slightly and sweet iodized taste. It campaigns for the preservation of its environment, an idyllic lagoon on the other side of the wolrd, the largest lagoon in the world, a Unesco World Heritage Site. It entrusted its life to fifteen farmers jealous of its purity. A few hundred kilos per year, from a single harvest, when it reaches the right level of maturity. 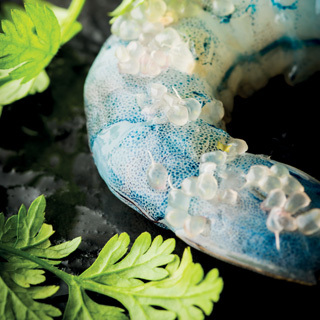 This is Obsiblue, the blue prawn of New-Caledonia.